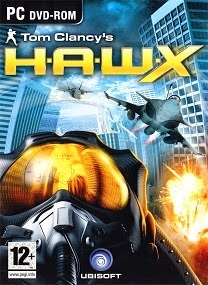 Tom Clancy’s H.A.W.X. 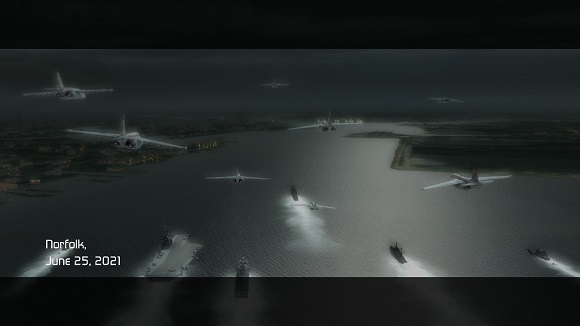 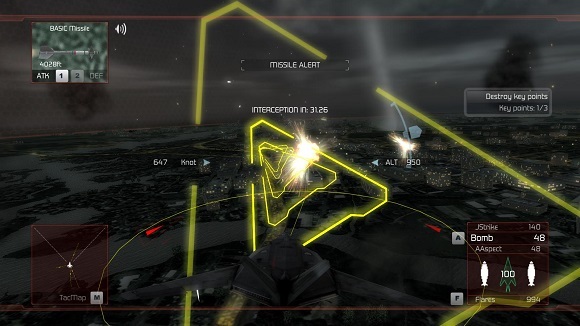 is primed to revolutionize the way we think about combat in the sky. 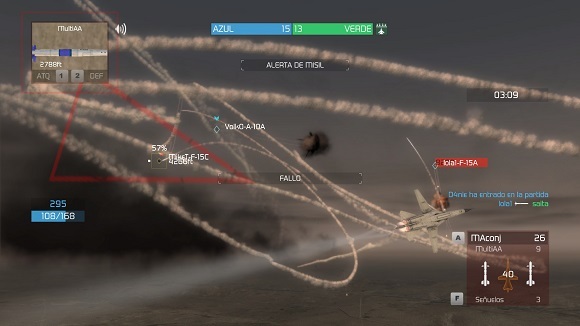 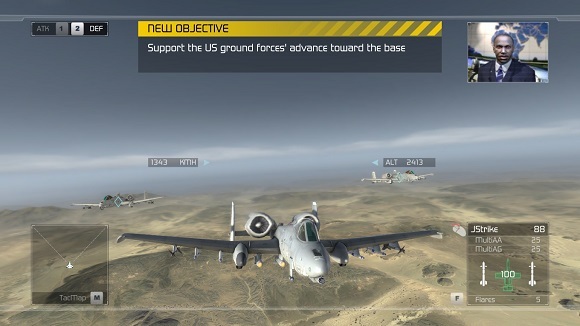 Cutting-edge technology, devastating firepower, and intense dogfights award this new title a deserving place in the prestigious Tom Clancy Franchise. 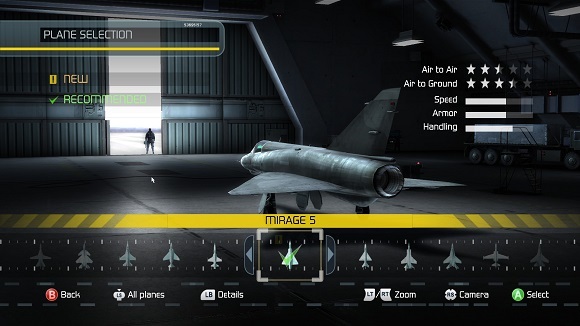 Soon, flying at Mach 3 becomes a right, not a privilege.